Dentdale has a great community spirit. 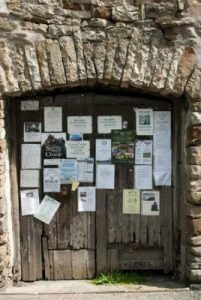 This is our online version of the barn door notice boards in Dent village and Dentdale! Find out what’s on either by scrolling through the calendar or looking through the list. To add your event, please email us.